4 to 20 MA temp. 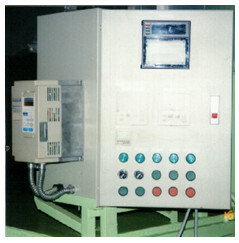 controller for accurate 50 to 80 °C +- 1 °C. 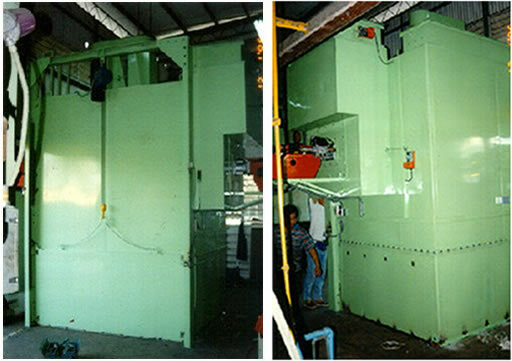 Energy efficient by auto exhaust damper. 3200 plate per batch . 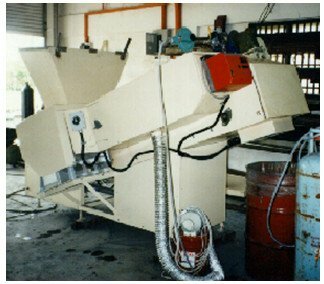 Capacity:180 pasted automotive plate per min. Air flow from left and right to the center.